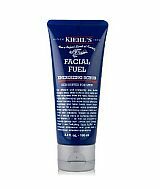 Kiehl’s Facial Fuel skincare line is very popular and is consistently in the conversation for being a very good skincare line. So of course it only makes sense for them to also produce an effective moisturizer with SPF. Touted to treat and protect the skin, while also delivering an energizing feel. 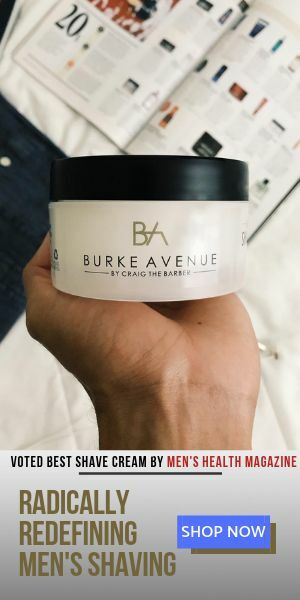 As for the effectiveness of this product, I would have to say that it certainly lived up to Kiehl’s reputation. It applies easily and quickly with great coverage, and without giving off too much shine. However, the invigorating feel that came along with the application kept me from truly “loving” this item. For me the “energizing” approach was a bit too much on the skin.